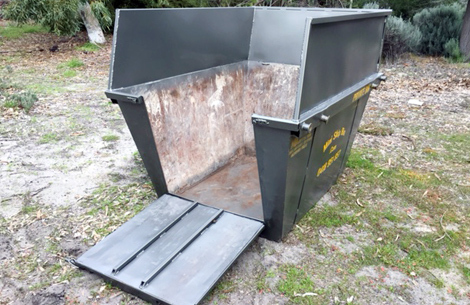 AbleTek skip bin service provide mini bins and larger bins to the Perth northern suburbs on a daily basis. 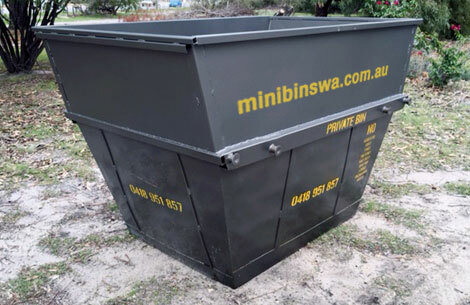 We offer daily skip bin hire deliveries and collection to: Joondalup, Malaga, Wangara, Morley and all surrounding suburbs. Residential, Commercial and Industrial Rubbish Removal Perth. Abletek Skip Bin hire service have the experience, skill and the infrastructure required to provide your residential, commercial, industrial, rubbish removal service fast, and with a hassle free service. Rubbish bin hire can be delivered to you, so you can fill the skip bin with items you no longer require, and as soon as you have filled the bin, we will remove and dispose of your rubbish in a speedy manner. Skip bin hire is perfect for house vacates, yard cleanups, recyclable waste, building sites, garden waste and all general renovation waste needs. We will look after your rubbish removal or bin hiring needs with a expert efficiency and in a punctual and friendly manner. Michael from Abletek can manage your bin delivery, placement and removal service to suit your requirements. Our service is simple, personal and cost-effective. Order Your Skip Bin Online in seconds. You can order and pay for your rubbish bin online and have it delivered the same day. Click on the Order Now button, choose the size you would like and choose the rubbish type. Thats it! The payment page will then display for your secure payment details. You will automatically receive a confirmation and receipt and your bin delivery will be scheduled.